the canDIshhh tales: Happy Birthday Treat: 2016 Serenitea Diary Giveaway! 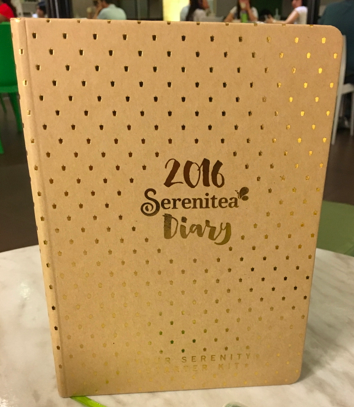 Happy Birthday Treat: 2016 Serenitea Diary Giveaway! It's a Happy New Year indeed! So, to celebrate this birthday month of mine - I'll be giving away my 2016 Serenitea Diary! You may ask - why I'm giving another planner/diary away. Well, you see - I really love planners/diaries BUT I feel that I don't get to utilize them. I use them for a couple of months and then forget about it for the rest of the year! It made me think - why not just share it to others, who have better use for it, diba? Share the blessing! So here I am - giving away my 2016 Serenitea Diary! Serenitea will always be special to me because it's the first local milk tea brand that I fell in love with. As they say - first love never dies. I am loyal like that. My favorite will always be Okinawa 50% with sago. Do you know that when I was pregnant with Kailee, I always bought 4 large ones? One large is for me to drink while on the road, one is for Panget, another one is for me when I get home (hihi), and the last one is for me or for Panget to consume thethe next day! Hahaha..
Just make sure that when you're declared the winner - you can pick up this diary in Quezon City. Let me repeat this prize is FOR PICK-UP ONLY. Just greet me a Happy Birthday and say what your wish is for me this 2016! Your birthday greeting and wish for me. URL of your FB and/or Twitter share. Happy Birthday Ms. Didi. You inspired me a lot because of your passion in life to share your thoughts with us and your blogs are full of inspirations and information as well that's why i love reading all your updated blogs especially about the foods and travel adventures. Thank you and more power to you, looking forward for more exciting stories on your blogs. Keep it up and more birthday's to come.. Cheers!!! Happy Birthday Ms. Didi, May all your dreams and plans come true. And may you inspire and empower more people with your write-ups. 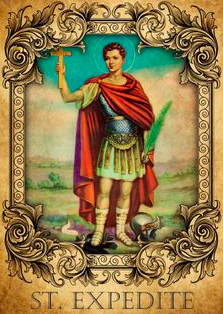 May the Lord Bless you and your Family as always. To Good Life!!!! 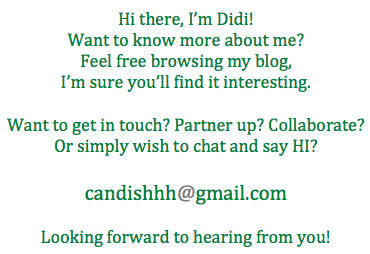 Hello msDidi. Just recently discovered your blogsite and been spending leisure time browsing and reading since then. So if I am to give you a birthday wish, I would just want to say... just keep writting and sharing the things you enjoy (thus making us your readers feel happy also). not only happy birthday to you but this year would be to celebrate the start of your next decade on your blogging life so keep it up! and most importantly, may God bless you and your family the best health. Happy birthday, Ms. Didi! I have been following your blog for some time now but it is only now that I am gaining more interest in it because of your JaDine articles! :D I wish you good health, for it is the greatest thing that guarantees our continued enjoyment of a happy life.